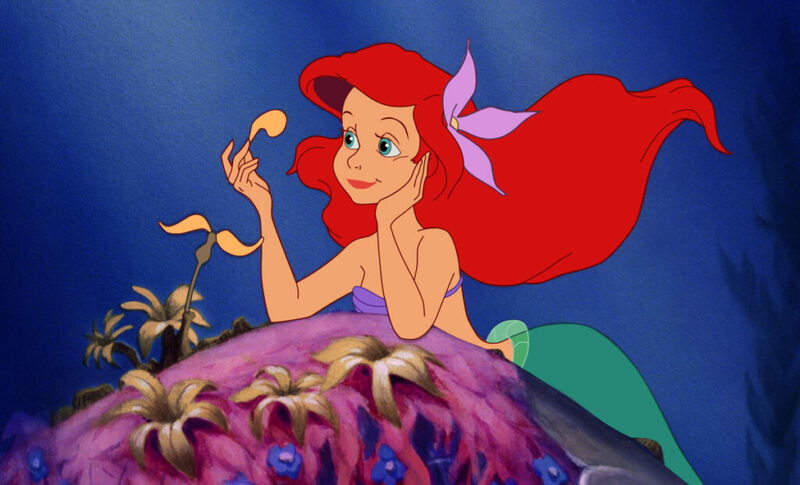 Jodi Benson, the voice of Ariel, looks back at the film that changed so many lives. Jodi Benson recalls auditioning for Ariel and not hearing back for about a year. “Disney was starting to get into a groove that would continue, but I feel like a lot of that started with ‘A Little Mermaid,”‘ says Ron Clements, who co-wrote and co-directed the film. A live-action remake is in the works, featuring new songs by Lin-Manuel Miranda, who created “Hamilton.” He loved the 1989 animated film so much its partly the reason he named his first child Sebastian – the mermaid’s crab friend.